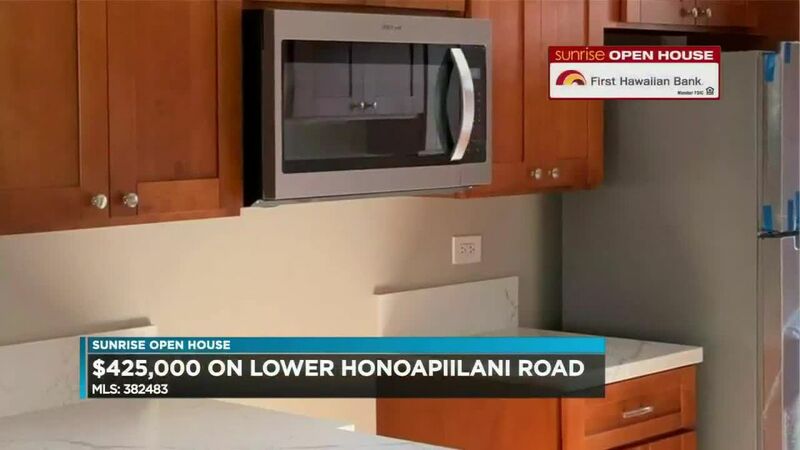 HONOLULU (HawaiiNewsNow) - On today's Sunrise Open House, we are looking at fee simple, single family homes on Oahu that just came on the market yesterday. There were 14 in all. 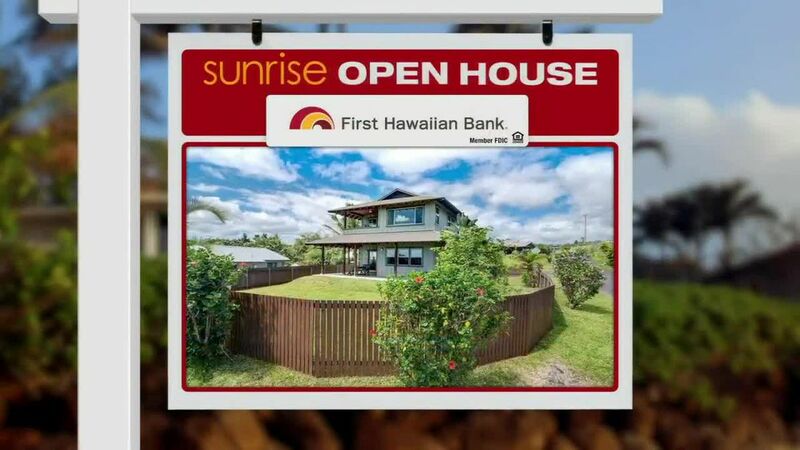 First up, a 1700 square foot home in the Huelani neighborhood on the Ewa Plain. It was built in 2004, has 3 bedrooms, 2.5 baths. This home is on the Coral Creek golf course and has a beautifully landscaped yard, fully fenced with sprinkler system on a lot of 6,500 square feet. There is a 5 ton a/c to keep you cool along with new rain gutters, new windows, new ceiling fans - a lot of new. Huelani is a gated community, so there's an association fee and a maintenance fee totaling about $700 per month. This just came on the market yesterday at $744,900. Another new listing, this time in Mililani Town, priced at $850,000. It has 1900 square feet of living area, 4 bedrooms, 2 baths, on a corner lot of more than 8,300 square feet. This neighborhood has wide, curbed roads with underground utilities. The home is single level with high ceilings and a swimming pool in the backyard. 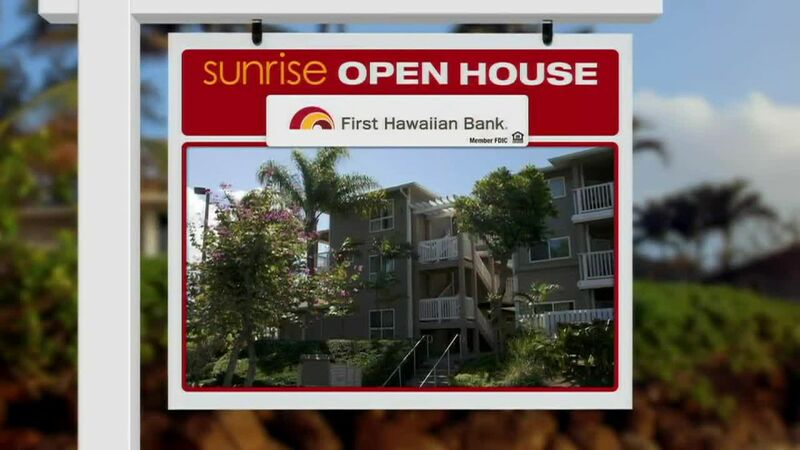 This home was built in 1973 and is close to Mililani Town Center and has quick access to the H2 and Kamehameha Highway. This Mililani Town single family home is listed at $850,000. Finally, another property that just went on the market yesterday This one at $1,388,000. It has 5 bedrooms, 3 baths, and sits on a 6,500 square foot lot a little less than half way up Wilhelmina Rise. This home, built in 1927 and remodeled in 2015, offers a lot of options. There are 3 separate entrances: one to a cottage, another to the main house, and the third to a studio downstairs. Total living area is more than 2.500 square feet. There's a newly added enclosed garage with room for 2 cars and storage. The listing comments say this property could be for multi-generations or could be rented in parts for additional income. Again it's on Wilhelmina Rise for $1,388,000.